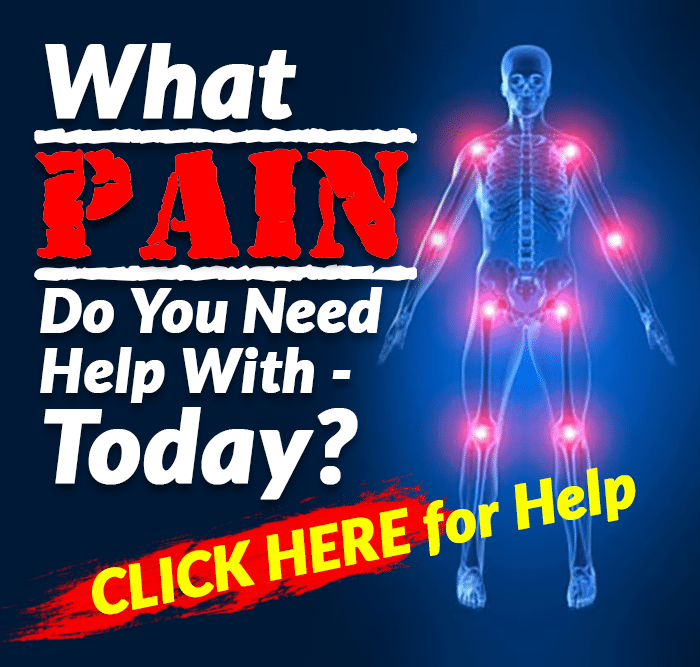 Is Your Elbow Pain Caused By Your Shoulder? 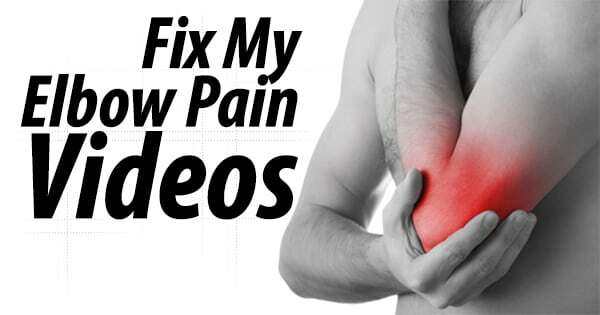 What To Do If My Tennis Elbow Pain Has Got Worse? What if Stretching and Strengthening Does Not Help Your Elbow Pain? What is Tennis Elbow and What Can You Do About It?